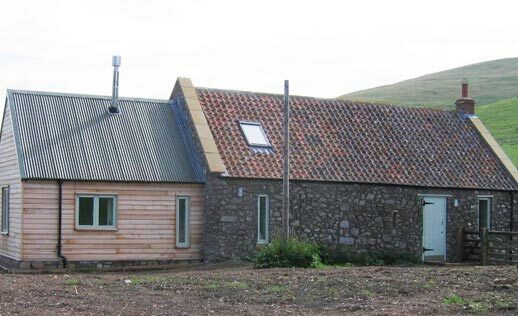 Conversion and extension of a dilapidated barn to form ancillary accommodation to an adjacent holiday cottage in the Northumberland National Park. 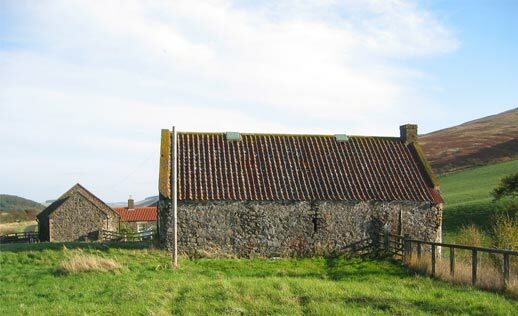 The existing south wall was rebuilt as major cracks in the gable had rendered it structurally unsound and the building was re-roofed. 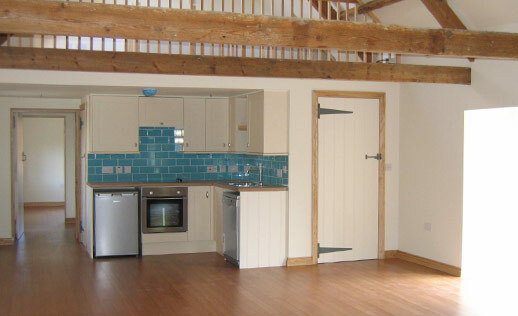 The main barn has been converted to form an open plan living space with a new gallery over the entrance hall and kitchen area. 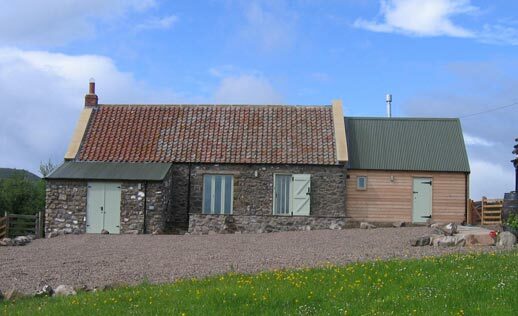 The new extension which comprises a new shower room and study was clad in untreated timber with a metal roof to reflect the agricultural nature of the property. 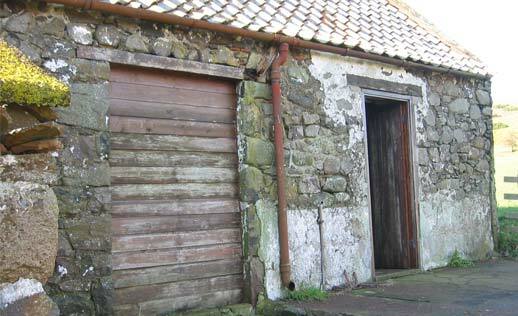 Heating and hot water are provided by geothermal power with 2 × 38m slinky pipes buried beneath the garden.